Build your dream home with an award winning builder on this corner lot in the beautiful Highland Village community. Design services are available to make the process stress free. 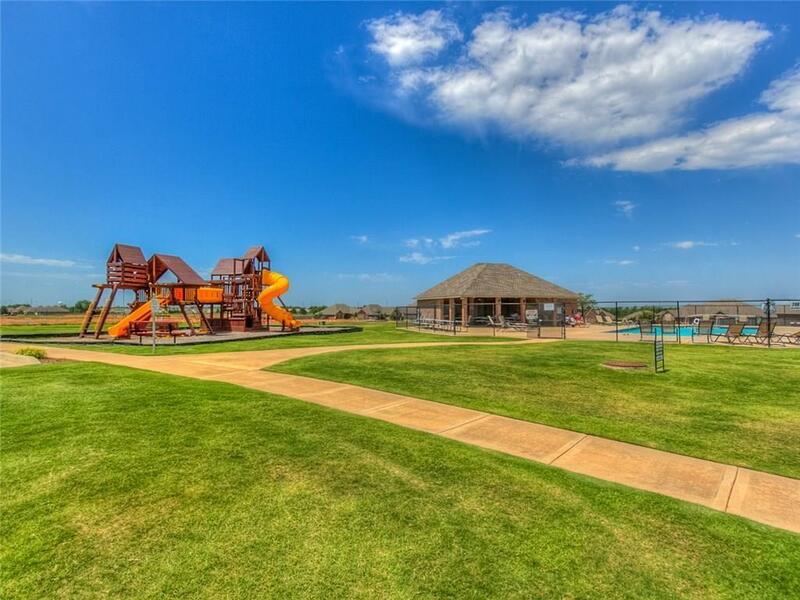 Built on one of the highest vistas in north Norman, Highland Village provides breathtaking views and is designed with walking trails, a community clubhouse, playground and private community pool.